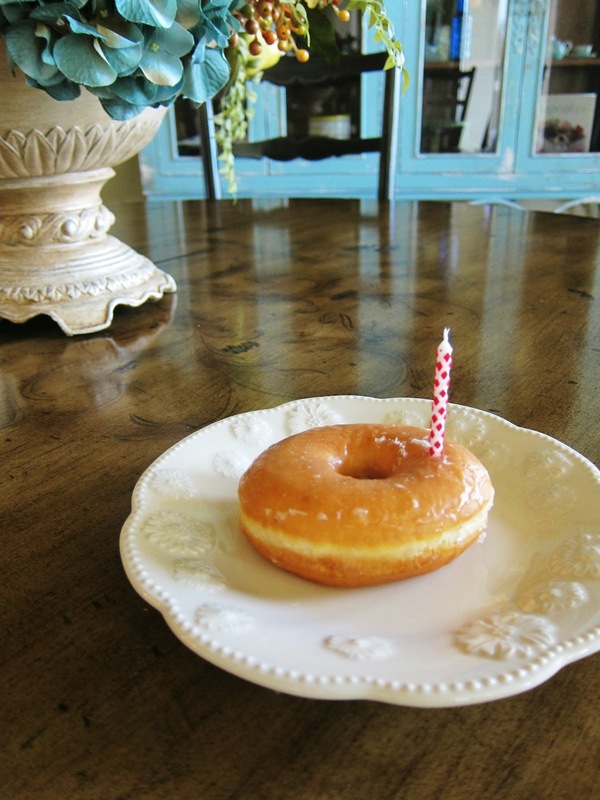 In our family, on the the morning of your birthday, you get serenaded with a birthday donut and candle. It's one of our time honored traditions. This year we had a "first" for one of our kids....she was too far away to present the birthday donut... so we improvised. Sadie turned eighteen on September the first, and we sang our hearts out to her via Skype. And, I will be honest, it was a little sad. But, traditions are important in our family and it made Sadie smile, even through the web. 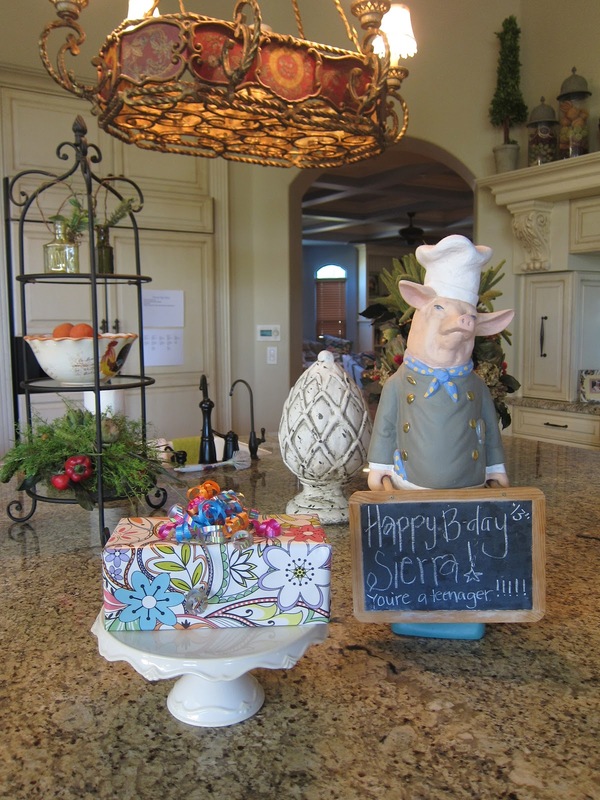 Sierra turned thirteen on Saturday. I do love my teenagers. Especially when I get to accompany them to this on their birthday. (Reflexology: more for another post, but seriously the most lovely thing ever). 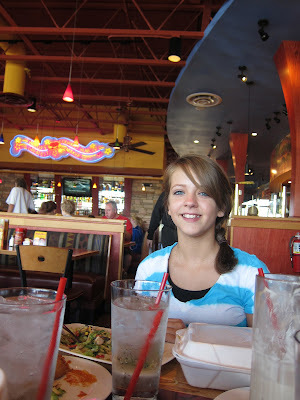 She really is looking thirteen. And last, but not least, Cheesecake Factory (vanilla bean) with good family and friends. Ahhh this makes me want to cry. Sierra is so beautiful.